Today we are excited to giveaway three copies of our friend Jane Dunnewold's new how to DVD Design & Print Your Own Fabric! 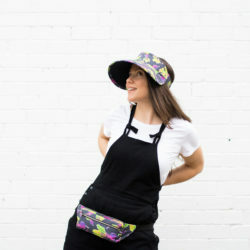 In Design and Print Your Own Fabric, you will learn how to create unique digitally designed fabrics with an artistic flair. 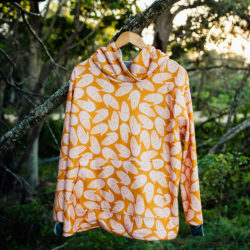 Jane will provide an overview for creating effects for fabric designs with results that will amaze you. 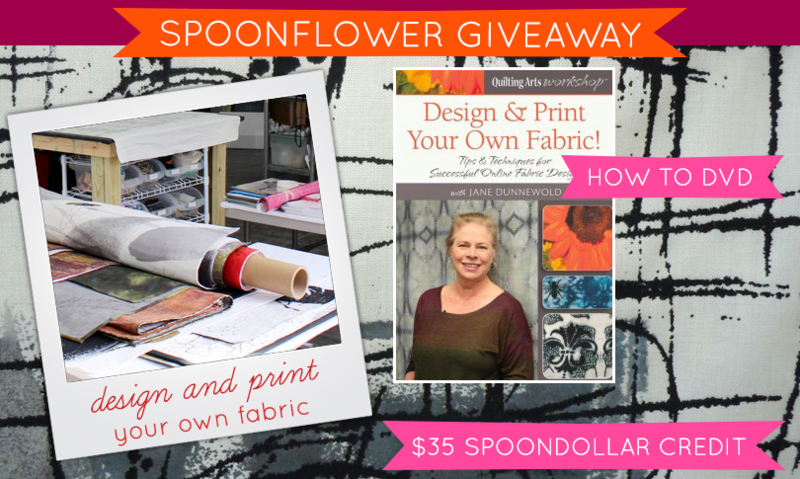 Three lucky winners will take home a copy of this excellent fabric design DVD along with $35 credit to Spoonflower to get started creating your own fabrics! To win, enter by Tuesday, May 6th, 2014. 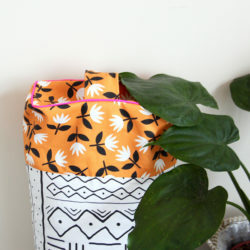 The winners will be announced on the Spoonflower blog on Wednesday, May 7th. 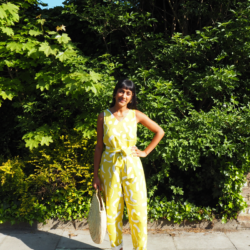 Congratulations to Kez Viola– winner of our Sew Caroline giveaway!